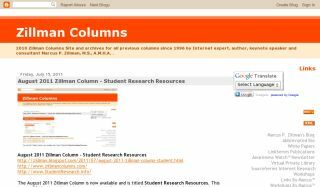 The August 2011 Zillman Column is now available and is titled Student Research Resources. 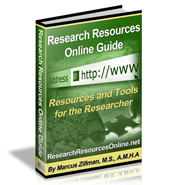 This August 2011 column is a comprehensive list of resources and sites that give you the latest and most important resources and tools for student research available over the Internet including related and associated resources and sites. 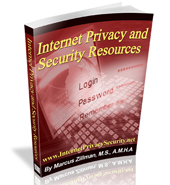 Download this excellent freely available 31 page .pdf (201KB) column today and begin your research for the upcoming school year!! 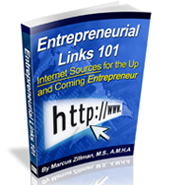 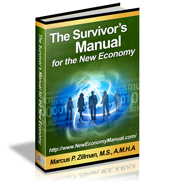 © 2011 Marcus P. Zillman, M.S., A.M.H.A.